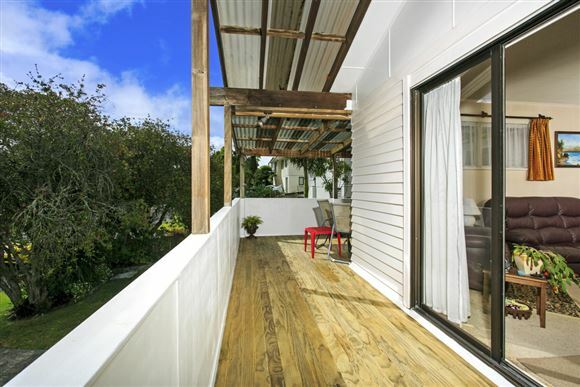 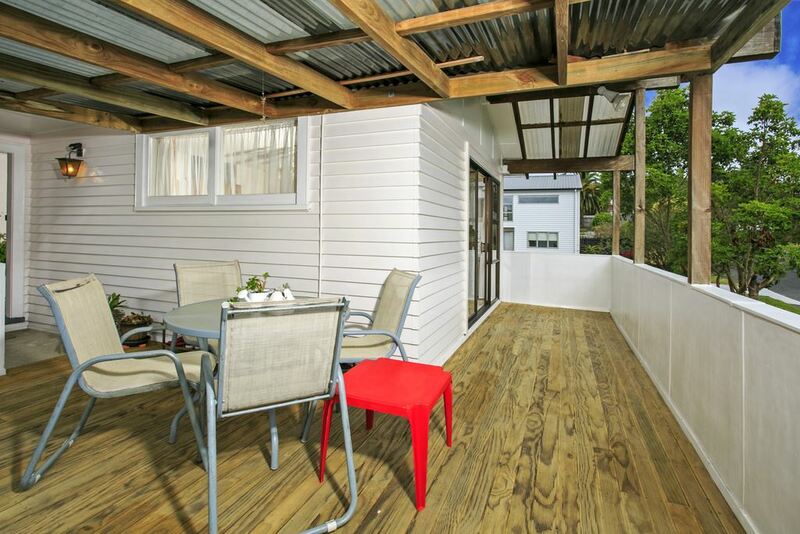 This beautiful weatherboard home on a full freehold site is available now! Here are the extras, a good sized rumpus area, internal access garage and covered deck for you to enjoy all year round. 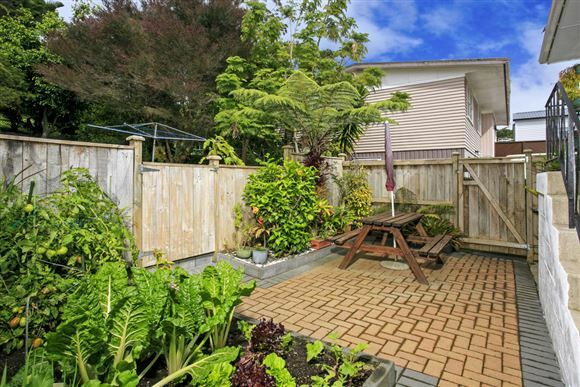 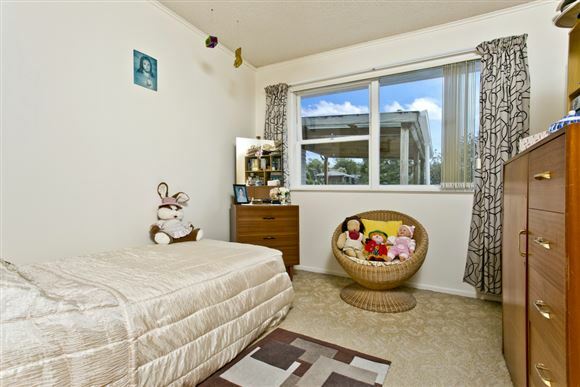 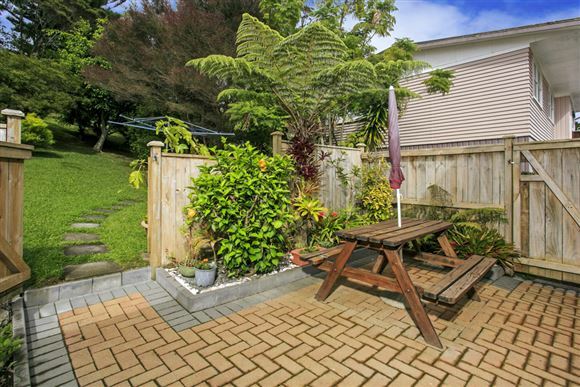 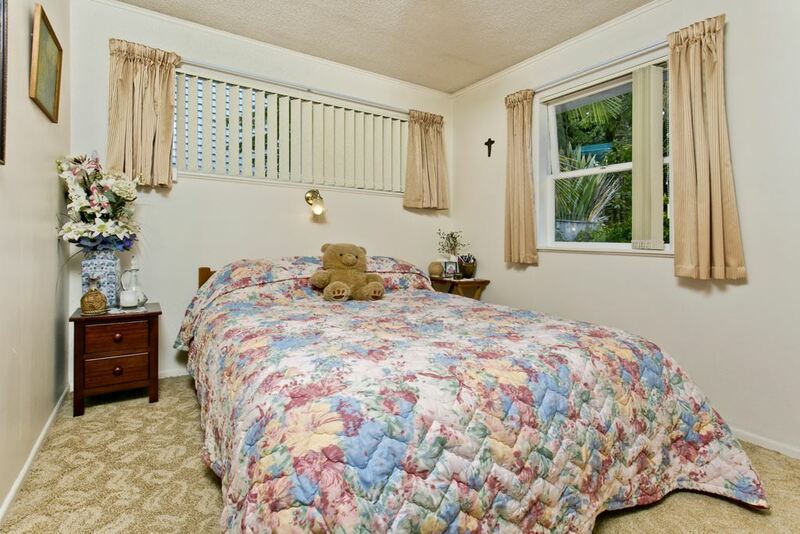 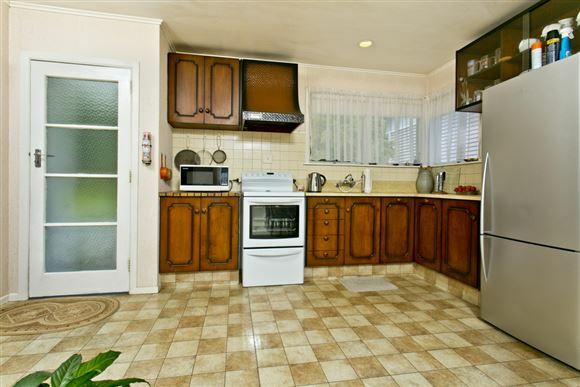 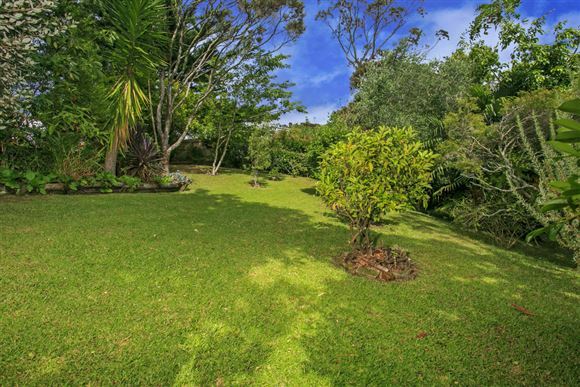 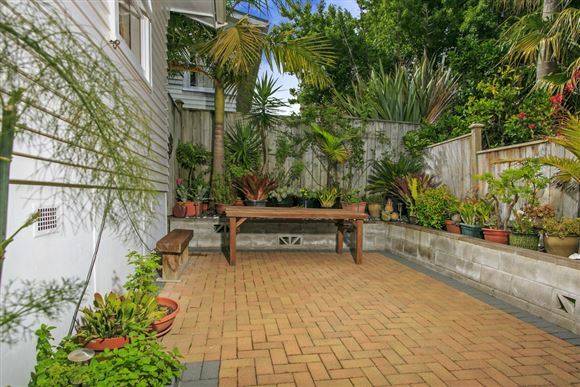 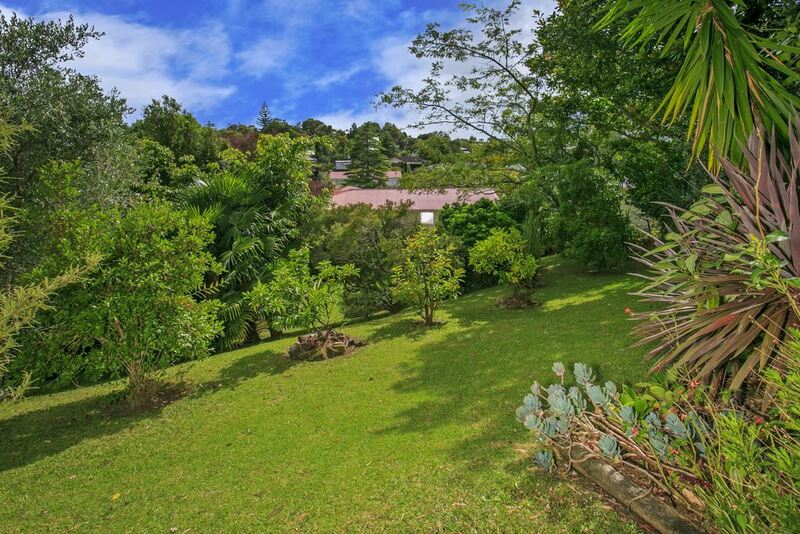 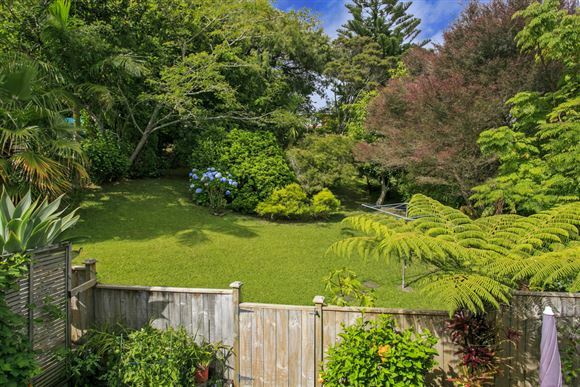 There is space for everyone and your children will love exploring the large back yard. 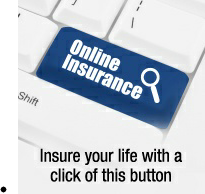 Be sure to inspect as homes such as this don't come along every day. 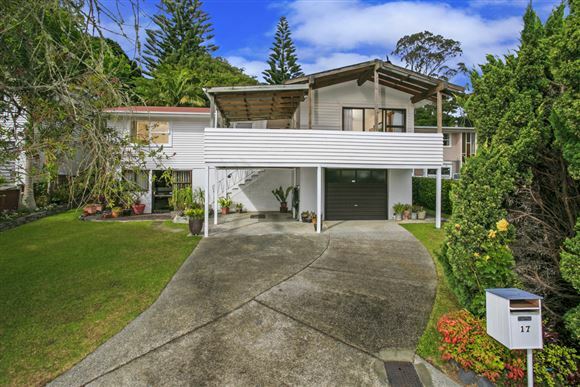 If you are in need of more room for that ever growing family, then don't miss the opportunity to view this remarkable property in such a sought after location. 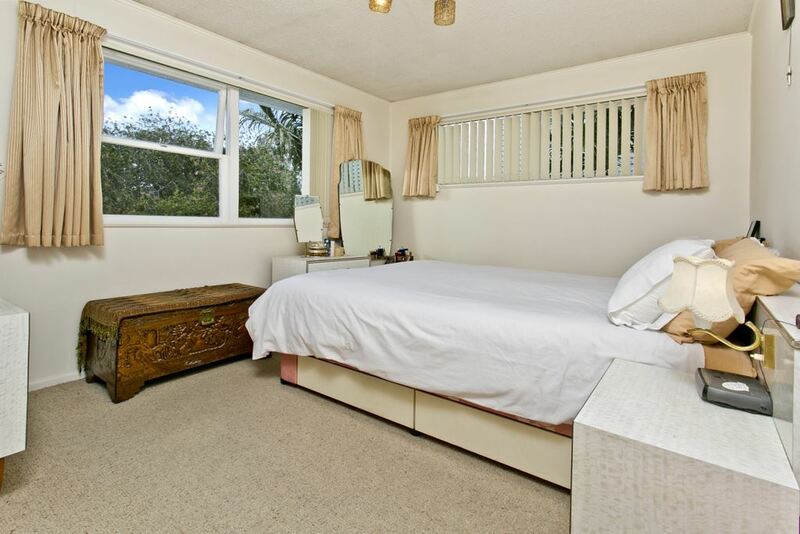 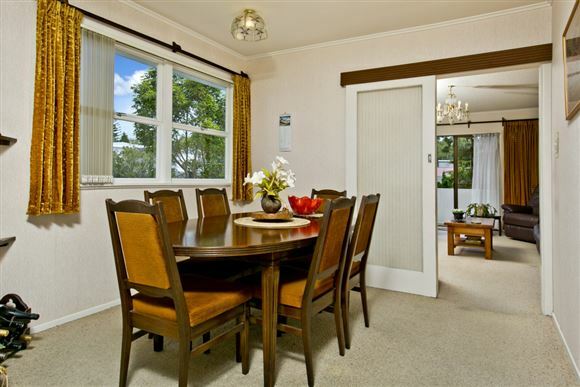 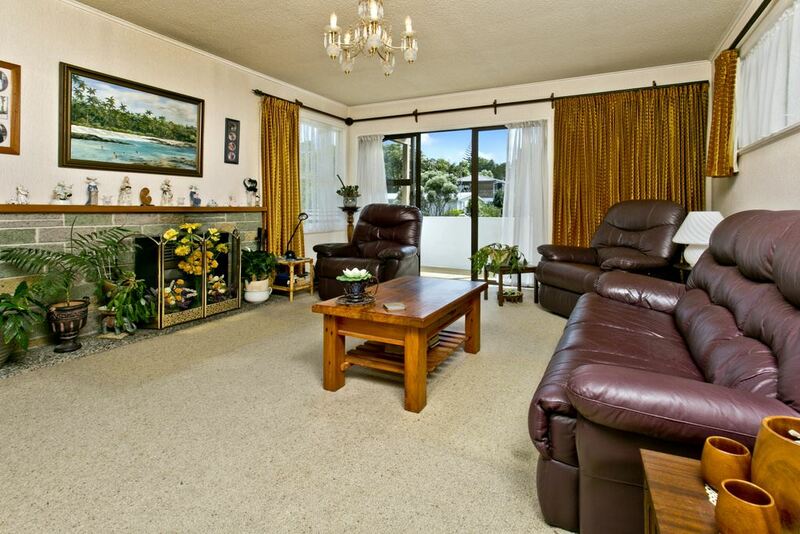 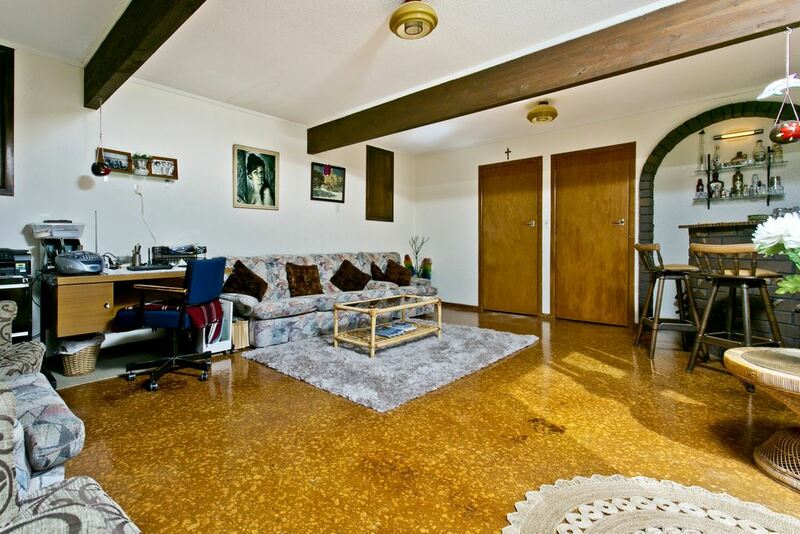 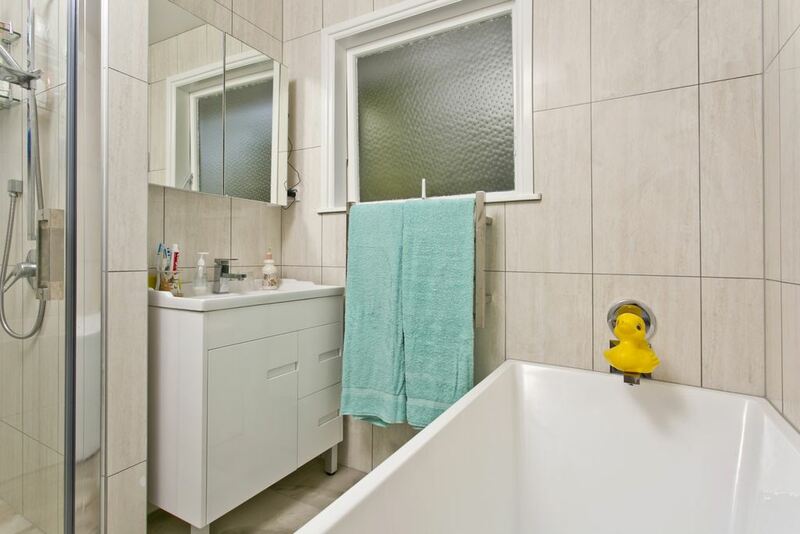 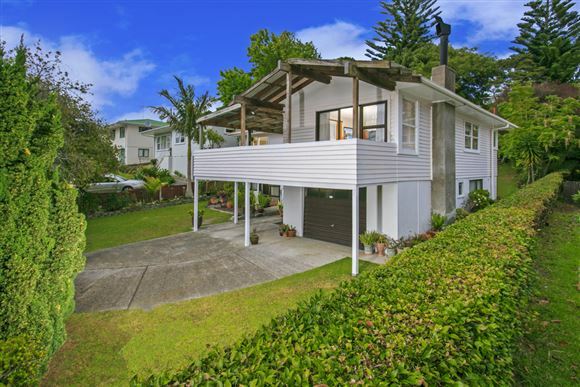 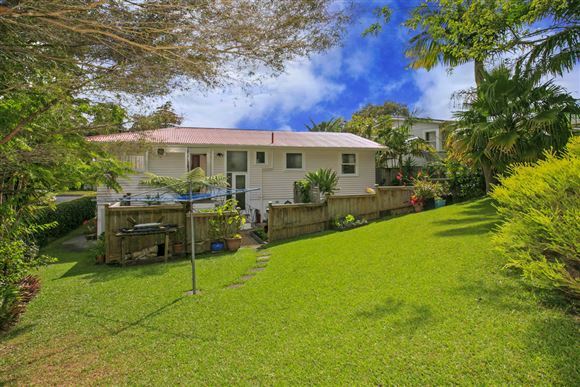 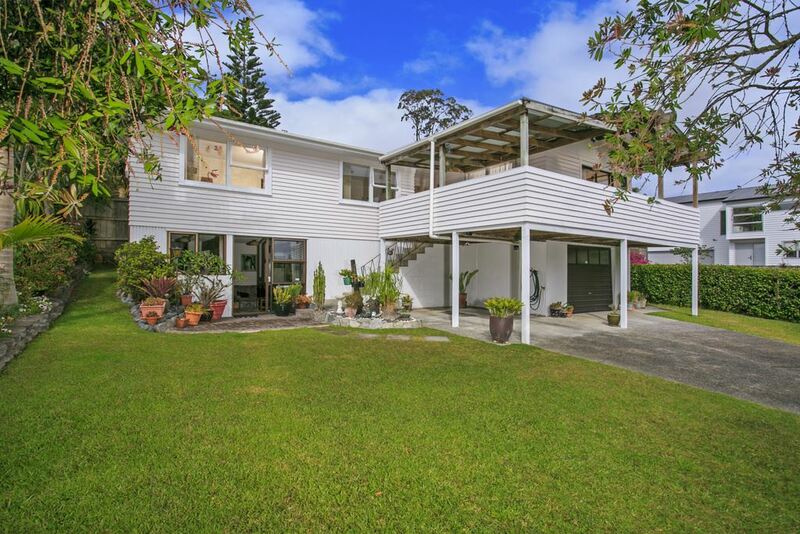 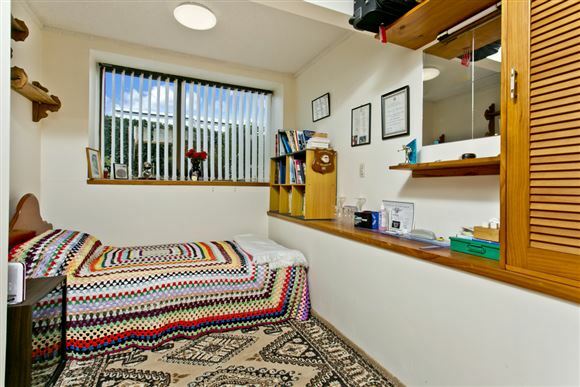 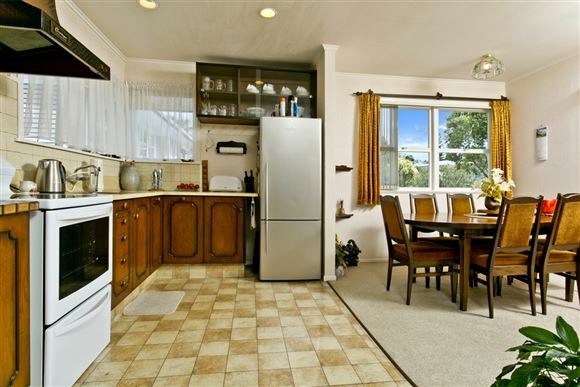 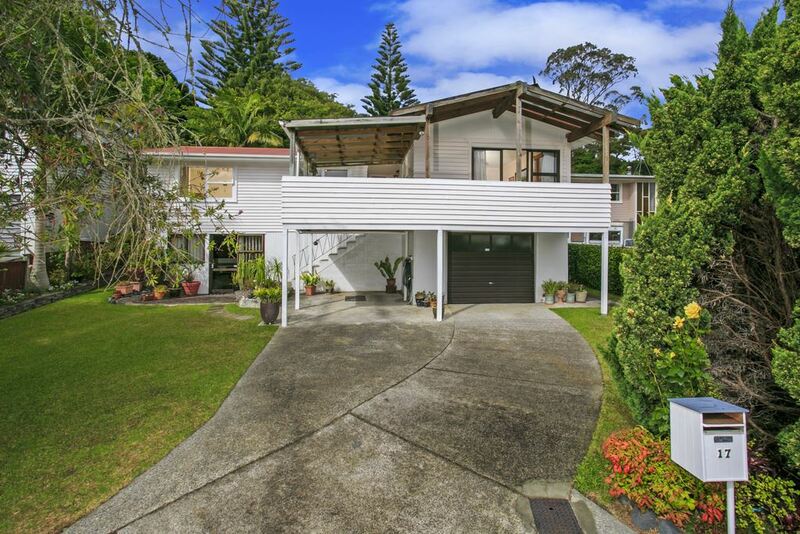 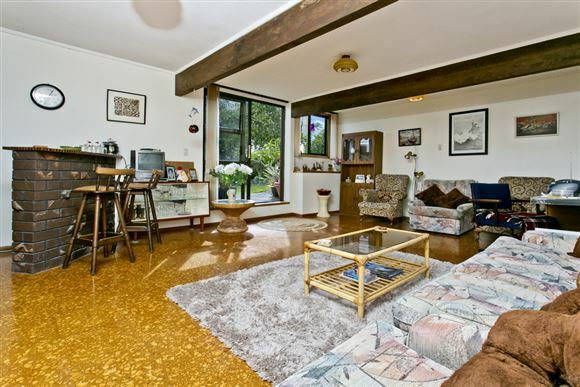 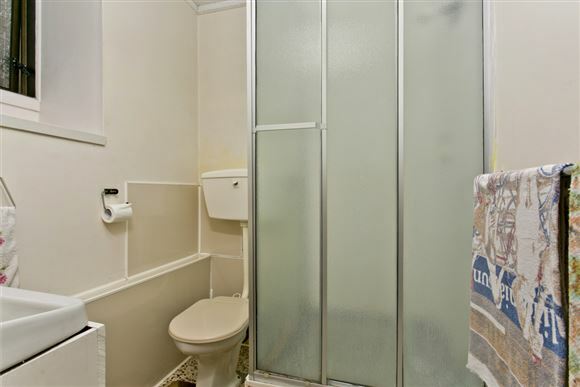 Easy access to Glenfield mall and motorway links. 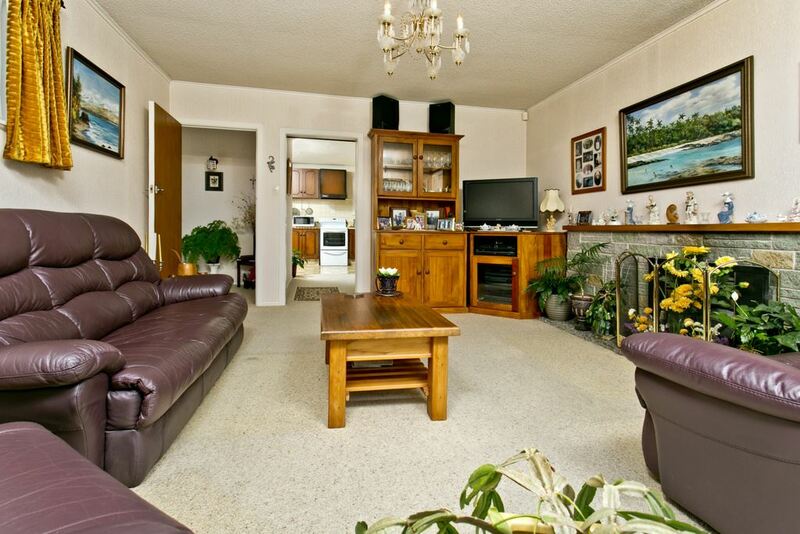 This is a home that will truly make you happy for many years to come. 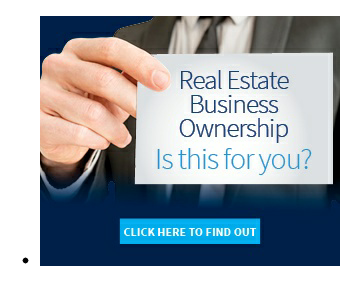 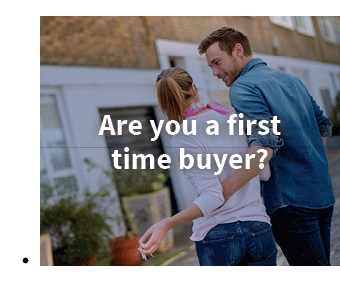 The first time for sale in some 46 years so make it yours.